Coastal Home Inspectors proudly offers the high quality and fully personalized Home Inspection Service Fort Myers FL and our home inspectors are certified and professional who make your home buying process easier and stress free by giving the valuable information about your home. Our home inspectors are dedicated to giving you dependable and most effective home inspection that you make decision with confidence. They also give you professional and easy to understand home inspection report and give you maintenance tips about your home. Buying a home is biggest investment and here's always major risk involved when making such a large purchase decision, but home inspection is very important to reduce your risk. 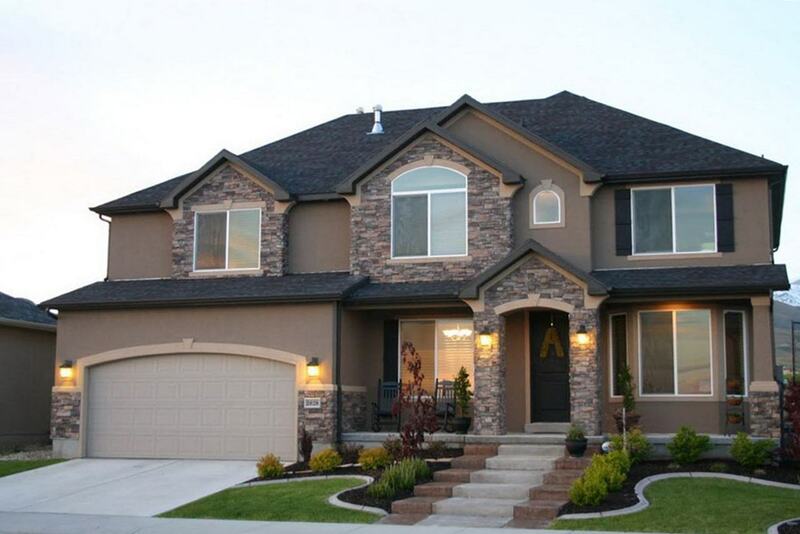 Our professional home inspectors make the entire home buying process easier and less stressful. A home is one or biggest investment so it’s very important to inspect your home before you purchased, home inspection process mostly performed at the time of the sale of the home. Home inspection is an inexpensive way to know accurate condition of home so it is important to hire professional home inspectors to avoid costly problems. Even if you found home then its home inspector’s responsibility to give you the important information about your home. Our professional home inspectors inspect your home very carefully by using their years of experience in home inspection industry. At Coastal Home Inspectors, our home inspectors give you peace of mind about your home and give you professional and easy to read home inspection report on the condition and structure of home. They are professionally trained and highly qualified and always ready to inspect your home and give you important information about your home that you make an informed decision. They give you the answers of questions that you have about the home. Our home inspectors educate you about the condition and structure of home. Our certified home inspectors not only inspect condition and structure of home but they thoroughly inspect all external or internal, major or minor components of home to expose all hidden problems of home and give you valuable information about you home. They inspect electric system, plumbing, kitchen, cooling or heating, roof, basement and much more that can affect you. Our professional home inspectors know the importance of your home that is why they do their best to give you peace of mind. We have a team of professional home inspectors every team member is expert in his filed. Whether you are buying or selling home in Fort Myers FL, Coastal Home Inspectors help you make the right decision by giving you most effective and efficient Home Inspection Service Fort Myers FL. Coastal Home Inspectors built a great reputation in Fort Myers FL and other cities by giving you professional, effective and thorough home inspection. Our professional home inspectors never end their job until you get complete satisfaction about your home and give you important information about the home which you are buying or selling that you make decision with confidence.